Hara Hotel chronicles everyday life in a makeshift refugee camp on the forecourt of a petrol station in northern Greece. In the first two months of 2016, more than 100,000 refugees arrived in Greece. Half of them were fleeing war-torn Syria, seeking a safe haven in Europe. As the numbers seeking refuge soared, many were stranded in temporary camps, staffed by volunteers. 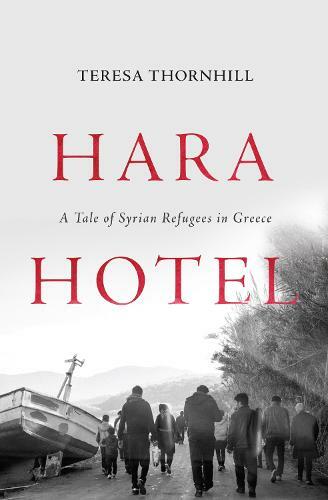 Hara Hotel tells some of their stories. Join us to launch this beautiful book with author Teresa Thornhill. Tickets are £2, redeemable against a copy of the book on the night.